Facial skin cell turns dead after certain time and same need to be removed to allow fresh skin cell to grow and freshen the appearance of the face. Coffee face scrubs are known for offering excellent results to improve skin quality with removal of dead cells of skin. Let us read to know some effective diy coffee face scrub recipes to try at home. Are Coffee Scrubs Good for Your Face? 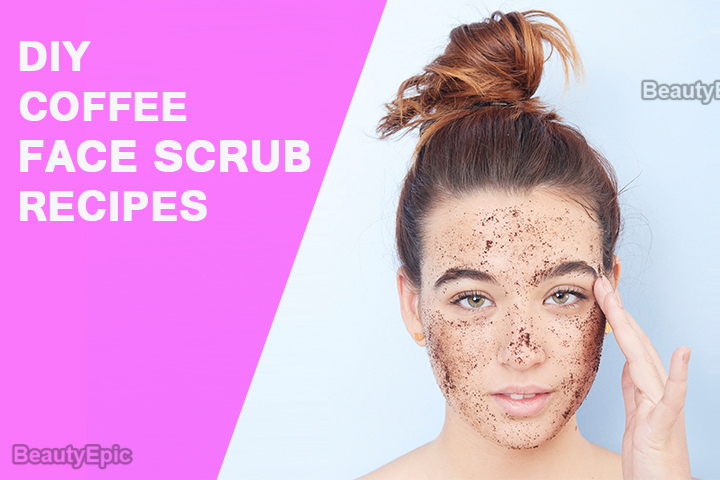 The caffeine present in any coffee scrubs actually increases blood circulation of the facial nerves, and by reducing cellulite gives skin a smoother and even tone. There are various ways of applying coffee scrub on the face and few among them are known to offer best results. We are sharing few methods for your trial. Old coffee grounds can work excellent for making facial exfoliator, it will gently remove dead skin cells to give freshness to skin. How it work: It will help in exfoliating the dead skin in a smooth and hassle free manner and giving a shining glow. Best time to Apply: Do it in your free time. Tips: Hydrate the skin with rose water spray. Honey is natural bleach and restricts skin aging. It has antioxidants and antibacterial features which fight acne and gives a clear glowing skin. How it work: It will exfoliate dead skin, remove wrinkle and tighten skin. Repetitions: 2 to 3 times in a week. Tips: Avoid speaking when the mask is on your face to avoid skin extortion. Coconut oil for skin is known to be an excellent moisturizer for skin and also lightens dark spots. How it work: It will give a dead skin free glowing skin with improved skin tone. Best time to Apply: In any free time of your choice. Tips: Apply rose water to keep the skin moist. Olive oil is known for its anti-aging antioxidants which help in restricting skin aging. How it work: It will help in eliminating dead skin and support in growth of new skin cells. Best time to Apply: Any time of your choice. Tips: Apply rose water for a soothing feeling. Small sugar granules make microscopic tearing of dead skin and keeps the skin hydrated. How it work: It will remove dead cell and make your skin more hydrated and soothing. Best time to Apply: In your available free time. Tips: Apply moisturizer to make your skin supple and soft. 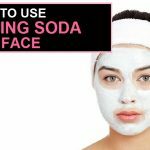 Baking soda helps in exfoliating the skin better in combination with Coffee and offer more freshness to face. How it work: It will bleach your skin and also remove the dead cells giving a flawless soothing look to your face. Best time to Apply: On your decided time or before bath. Tips: Apply rose water spray on your face to make skin more hydrated. Packed with excellent antioxidants cocoa will help in repairing skin cells and will give a soothing look to the skin. How it works: It will remove puffiness of face and especially under eyes. It will brighten skin and remove dead cells and give a glow to a dark complexion also. Best time to Apply: Better to apply before a bath. Tips: You can remove the mask under shower as this will be easy and more effective for skin. Lemon is rich in vitamin C and is a natural bleaching agent for skin. 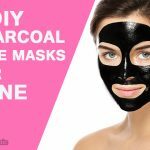 It will help in improving the skin tone. How it works: Besides making gentle exfoliation, the anti-inflammatory feature of the mix will support in minimizing inflammatory problems of skin. It cleans the tone of the skin and moisturizes it. Best time to Apply: Better to use before bath. Tips: Apply the mix on a clean face to get better and effective result. Salt helps in retaining the moisture of the skin and makes it supple and it also restricts water retention of skin. How it works: It will help in exfoliating the dead skin and help in the growth of fresh skin cells for a flawless toned skin. Tips: Damp cotton with rose water and apply the same on your face. Brown sugar acts as an excellent exfoliate for facial skin and gives better result than general sugars. How it work: It will help in exfoliating dead skin and help in moisturizing it. Repetitions: Twice in a week. Tips: Keep your skin hydrated with rose water spray. Reduces inflammation and other skin rashes, along with dark circles. It removes dead skin and enhances skin tone. How it work: Besides skin exfoliation it will also help in removing dark circles. Tips: Hydrate your face well with rose water. Oatmeal is containing special chemicals known as Saponins which is known for its intense cleansing properties. It also helps in natural moisturizing of skin. How it works: It will exfoliate dead skin and improve blood circulation. It will also naturally moisturize the skin making it look healthy and glowing. Best time to Apply: It will be best to apply the same before taking bath.. Tips: You can add some coconut oil in the mix to make it smoother to apply on face. There are multiple ways of using coffee for scrubbing of skin. But you need to know your skin type before you decide as which method or ingredients along with Coffee will suit your skin type. 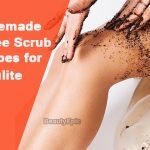 The above mentioned 12 ways of using Coffee scrubs is known to offer the best results for dead skin exfoliation and many other benefits.